How I despise thee, let me count the ways. you would have figured out how to manage sewage. And why, oh why would I want to spend my money in dear Philly? You tax me 2% extra just to support your businesses. So I choose to support your suburban cousins instead. And my dearest husband must support your messes. have set a trap for him, dear Philly. You call it a tax for the privilege of working in Philly. it is not a privilege, it is a sentence. A sentence allowing dear Philly gold diggers to keep a portion of your pay. on your smelly, dirty trains. 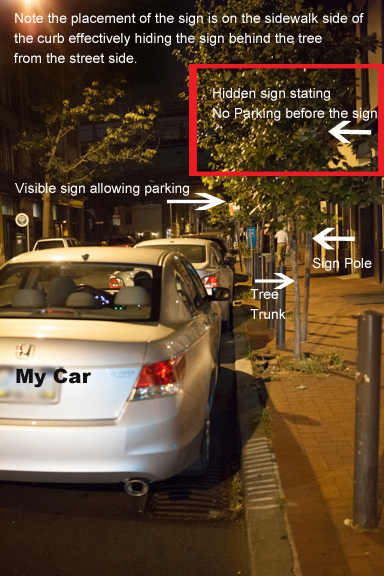 your blessed child, the Philadelphia Parking Authority. That child brings you shame, dear Philly. yet how impossible to reach him afterwards. $75 to smell sewage for the night. Yes, I am just a little ticked with you today, dear Philly. So much potential gone to waste. You are not the only place to lure me in with your photo ops. I will find other Loves to visit in your place. Dear Philly, I bid you adieu. Ewww, remind me never to visit there. Good grief it sounds like something out of a movie from the 1800's. Pre-indoor toilet days. i am familiar with these things, because i worked for an HR outsourcing company and we did payroll for PA and of course Philly. with all the different taxes that change from city to county it nearly blew up our computer system trying to keep up with who paid what tax and on what side of which street... but i must say you did get totally awesome photos, that first one blows my mind. I know your pain. Stealth no parking signs, what a brilliant marketing concept. It has Dilbert written all over it. More things than sewage stink like poop. Good riddens Philly! You're a scum bag. Great post Rebecca. I've never been to Philly but I feel your disgust. I would like to invite you to join us also for Travel Photo Mondays, it runs the whole week starting on Mondays, hope to see you there. Cool shots and even with the stench and crappy parking I miss Philly. After watching the TV show Parking Wars I'm glad that they didn't tow your car.